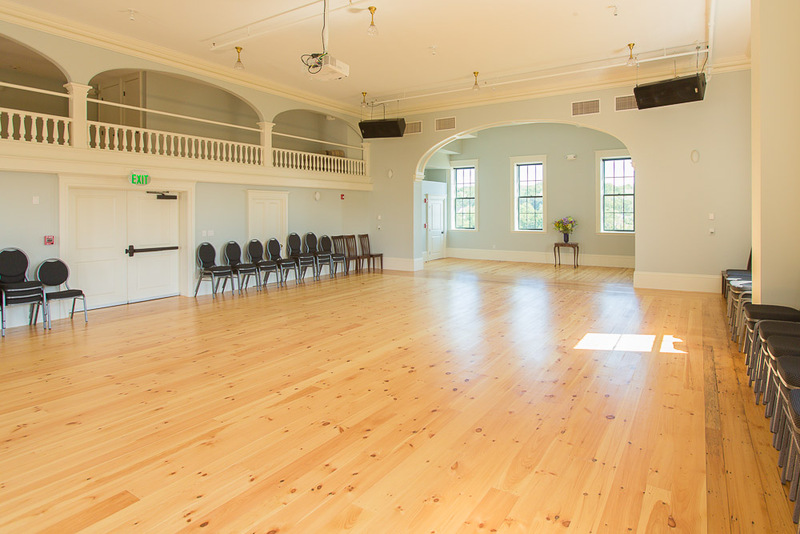 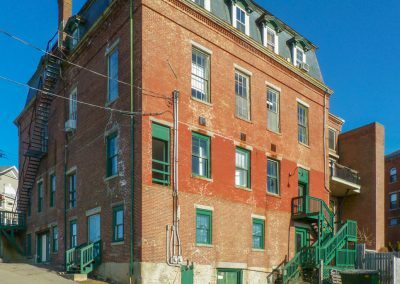 In its heyday, Union Hall was an anchor of the thriving seaport of Rockport, Maine. 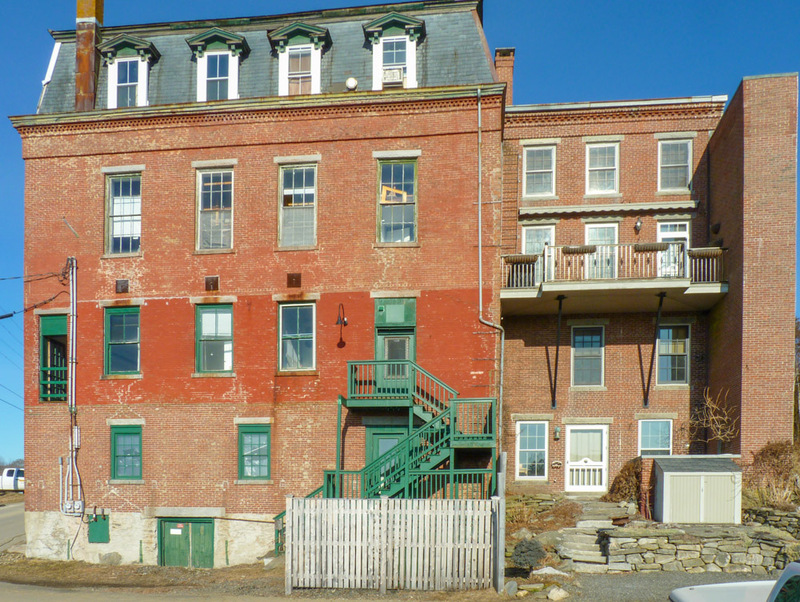 Sadly, over the course of 200 years, it had deteriorated to the point that it was no longer safe for use. 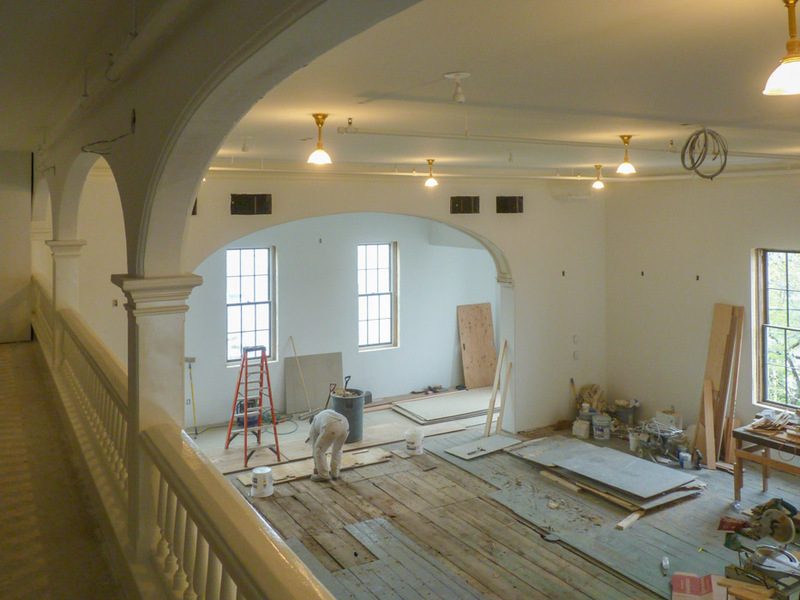 In 2010, a top-to-bottom rehabilitation restored this treasured building, preserving it for another 200 years of memories. 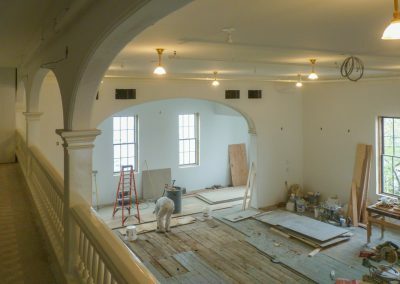 The complete rehabilitation included structural remediation to wood framing, new elevator, 2 new egress stairs, roof repair, all new mechanical, electrical and plumbing systems, masonry repointing, restoration of windows and doors, interior finishes etc. 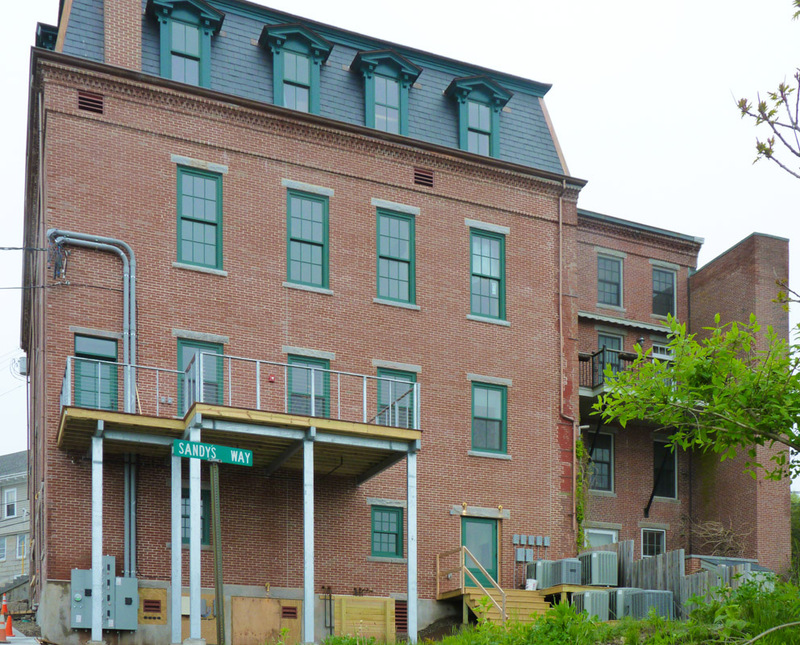 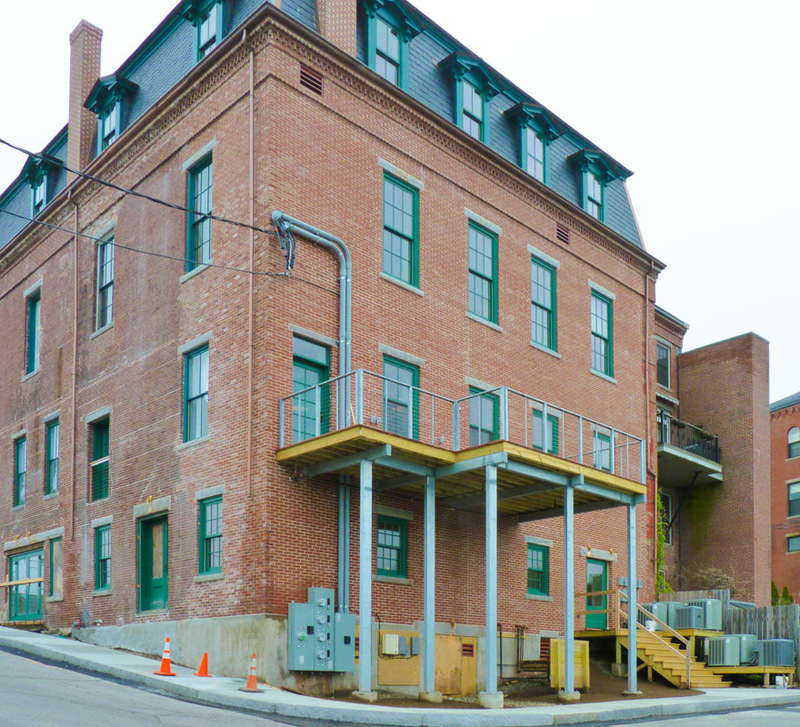 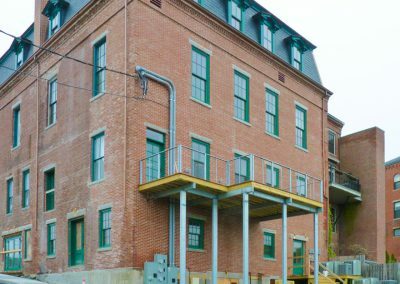 Complete top-to-bottom rehabilitation saved this valued downtown anchor from collapse while maintaining as many historic building materials and character-defining features as possible. 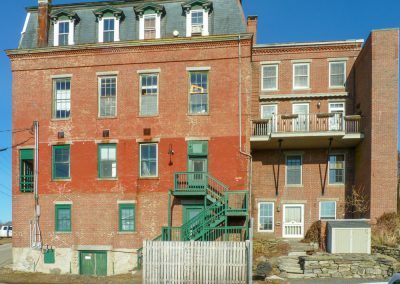 Historically the building fronted downtown’s core, while turning its “back” to what was formerly the working harbor. 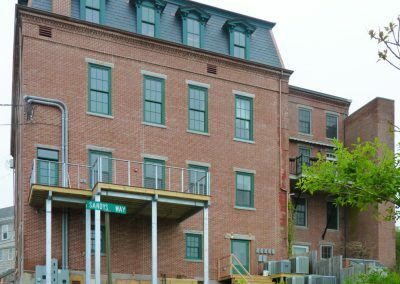 Times have changed and now the building’s former “working rear” has become its desirable “water front” – and the economic engine that funds the rehabilitation, and keeps it self sustaining. 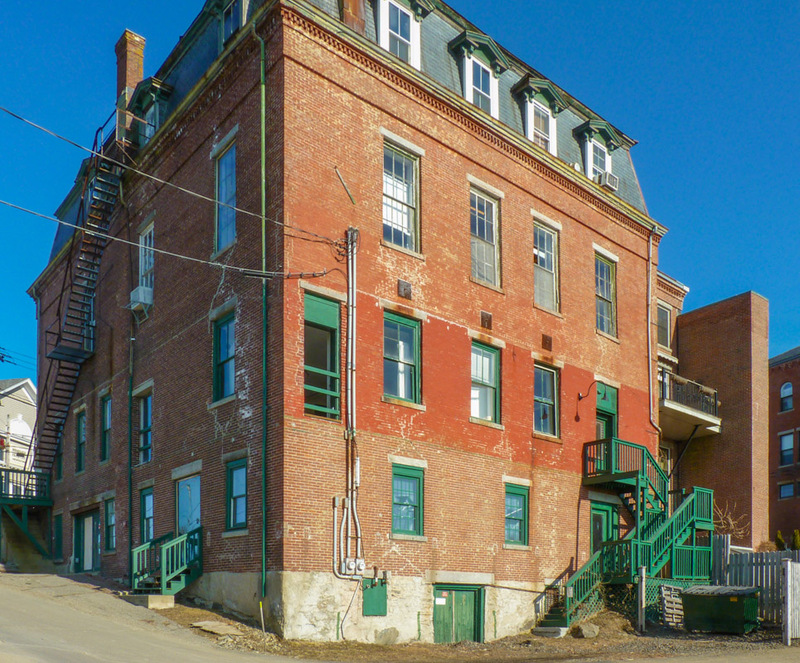 Union Hall exemplifies perfectly the mixed uses that keep our downtowns vital – commercial, retail, community use and residential – all under one roof!